Hilcorp tried to sneak through a rule change that would double the drilling density in San Juan and Rio Arriba Counties in New Mexico – without public input or analysis of impacts. You may have heard we’ve been making a stink about it. Although at last month’s meeting, the New Mexico Oil Conservation Commission ruled we, San Juan Citizens Alliance, don’t have standing to challenge the move, we do have the opportunity to make our case again next month. The commission punted their decision on the proposal until November 19th, in part due to concerns from the New Mexico Attorney General Office of Consumer and Environmental Protection that the public was not given required notification of the decision. 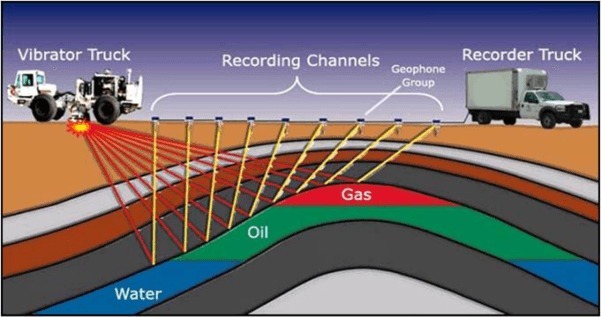 As with so many oil and gas issues, this one is a little complicated. Below we broke it down for you. As always, feel free to reach out with any questions. So, what is Hilcorp asking for exactly? 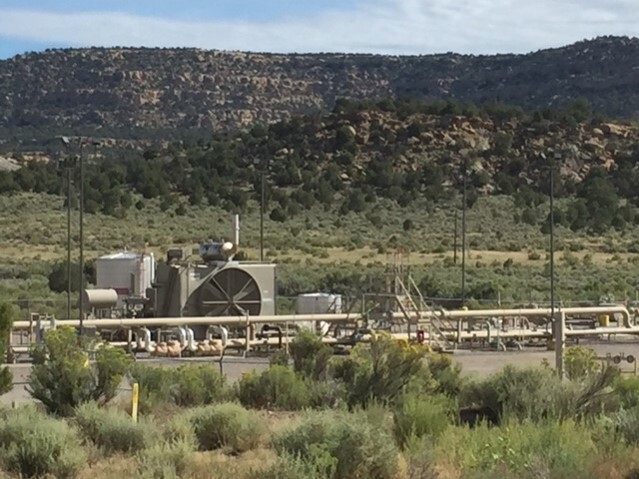 Hilcorp has an application before the New Mexico Oil Conservation Commission asking to double the allowable well-density in the Blanco-Mesaverde gas pool across San Juan and Rio Arriba Counties. Under current rules, operators can drill 8 wells per 640 acres and Hilcorp is asking to drill 16 wells per 640-acre section. If granted, this rule change would apply to all operators in the basin, not just Hilcorp. Their application only applies to the Blanco-Mesaverde formation, however. Other geological formations with reserves of oil and gas (Kirtland, Fruitland, Mancos Shale, Pictured Cliffs, etc.) in the area have their own spacing requirements. 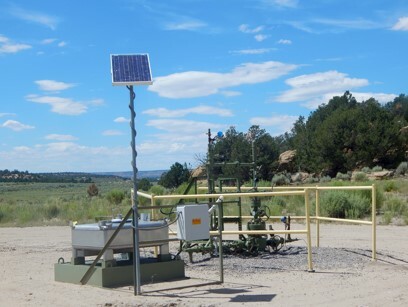 Under current rules, every time an operator like Hilcorp applies for an exemption to spacing requirements in a specific area, they must go through a public hearing process before the New Mexico Oil Conservation Division. This provides the public an important opportunity to attend the hearing and voice concerns. If Hilcorp’s application to double the well-density across San Juan and Rio Arriba counties is granted, the public will no longer have the opportunity to weigh in on well spacing issues in the Blanco-Mesaverde. 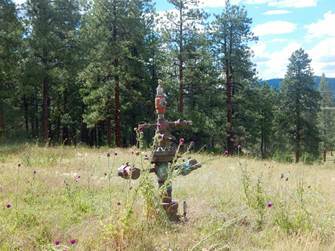 Hilcorp’s application could result in a whopping 7,500 new wells in San Juan and Rio Arriba counties. The potential impact of such development should require robust assessment of the impacts as well as an evaluation of the proposal’s compliance with existing laws. 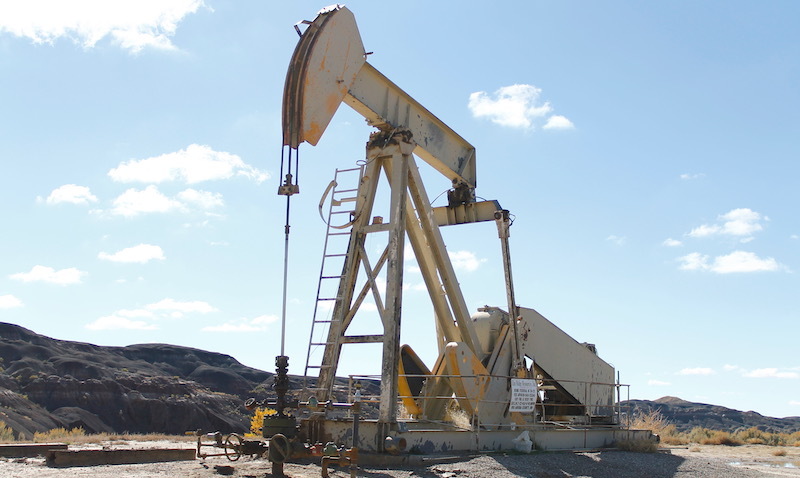 The Bureau of Land Management’s (BLM) 2003 Farmington Field Office Resource Management Plan (RMP) assessed the impacts of oil and gas development based on 80 acre spacing in the Blanco-Mesaverde. The current RMP therefore does not assess the impacts of the increased density and thousands of new wells that would result from this proposal. We strongly believe that the environmental, social, and cultural impacts of this proposal must be robustly assessed before a decision can be made on Hilcorp’s application. 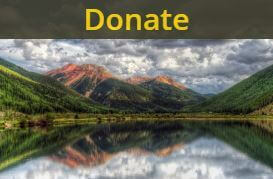 The New Mexico Delegation is asking the BLM to provide information as to how Hilcorp’s proposal would comply with federal laws, including: the Federal Land Management Policy Act, the Endangered Species Act, the Clean Air Act, the Clean Water Act, the National Environmental Policy Act of 1969, the National Historic Preservation Act, and other applicable laws, Executive Orders, and BLM management plans. They are additionally asking the Environmental Protection Agency (EPA) to provide information as to how the agency ensures compliance with federal air quality rules in the San Juan Basin, and specifically EPA enforcement of rules relating to green recompletions and methane capture. The request was that the agencies respond by November 1st, 2018. Can you attend the hearing on November 19th in Santa Fe? If possible it would be great to show support for our efforts there and to have as many people as possible make public comments. If you can’t make it to the meeting, submit comments to florene.davidson@state.nm.us. If you live in San Juan or Rio Arriba County, write to your County representatives to express your concerns about this proposal. I plan to attend the hearing and take at least one other. Great, thanks Gloria! I let Mike and Sonia know. 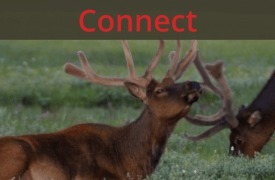 You can connect with them if you have any questions or need details.